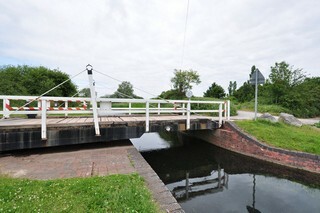 Between Huntworth Swing Bridge and Crossway Swing Bridge. 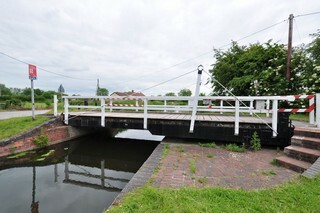 Huntworth Swing Bridge No.11 seen from the West on the south bank. Le Pont Tournant n°11 d'Huntworth vu de l'Ouest à la rive sud. 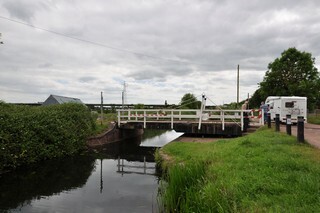 Huntworth Swing Bridge No.11 seen from the West on the north bank. Le Pont Tournant n°11 d'Huntworth vu de l'Ouest à la rive nord. 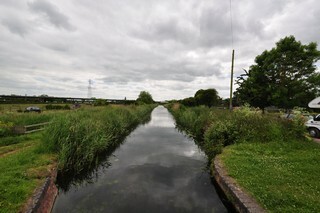 Looking to the West, the Bridgwater & Taunton Canal seen from Huntworth Swing Bridge No.11. 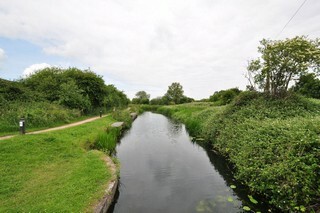 Les regards portés vers l'Ouest, le Canal de Bridgwater & Taunton vu du Pont Tournant n°11 d'Huntworth. 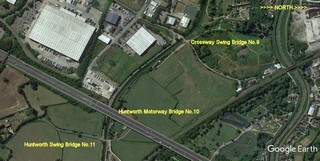 Huntworth Swing Bridge No.11 and Huntworth Motorway Bridge No.10 seen by Google Earth. Le Pont Tournant n°11 d'Huntworth et Pont Autoroutier n°10 d'Huntworth vus par Google Earth. 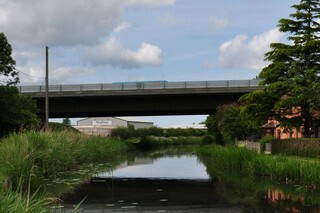 Huntworth Motorway Bridge No.10 seen from Huntworth Swing Bridge No.11. Le Pont Autoroutier n°10 d'Huntworth vu du Pont Tournant n°11 d'Huntworth. 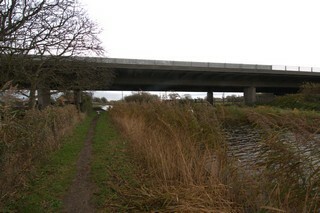 Huntworth Motorway Bridge No.10 seen from the West on the south bank. Le Pont Autoroutier n°10 d'Huntworth vu de l'Ouest à la rive sud. 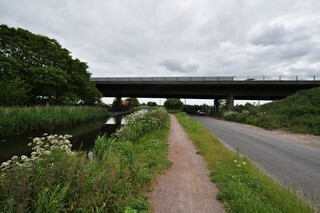 Huntworth Motorway Bridge No.10 seen from the East on the north bank. Le Pont Autoroutier n°10 d'Huntworth vu de l'Est à la rive nord. 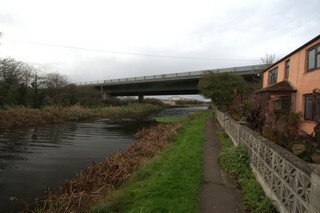 Huntworth Motorway Bridge No.10 seen from the West on the north bank. Le Pont Autoroutier n°10 d'Huntworth vu de l'Ouest à la rive nord. 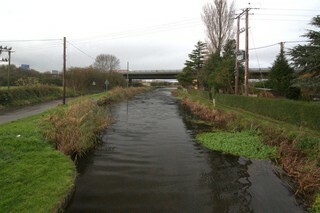 Looking to the East, the Bridgwater & Taunton Canal seen on the north bank from below Huntworth Motorway Bridge No.10. 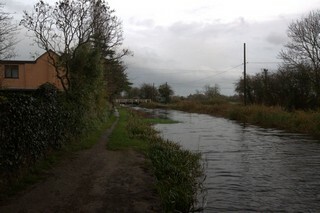 At the back, Huntworth Swing Bridge No.11. Les regards portés vers l'Est, le Canal de Bridgwater & Taunton vu à la rive nord de sous du Pont Autoroutier n°10 d'Huntworth. 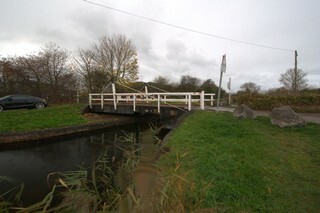 À l'arrière, le Pont Tournant n°11 d'Huntworth. Crossway Swing Bridge No.9 seen from the South-East on the west bank. Le Pont Tournant n°9 de Crossway vu du Sud-est à la rive ouest. Crossway Swing Bridge No.9 seen from the South-East on the east bank. Le Pont Tournant n°9 de Crossway vu du Sud-est à la rive est. 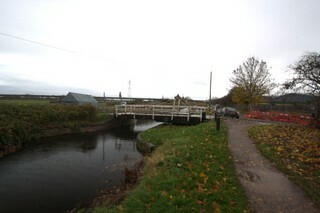 Crossway Swing Bridge No.9 seen from the North-West. 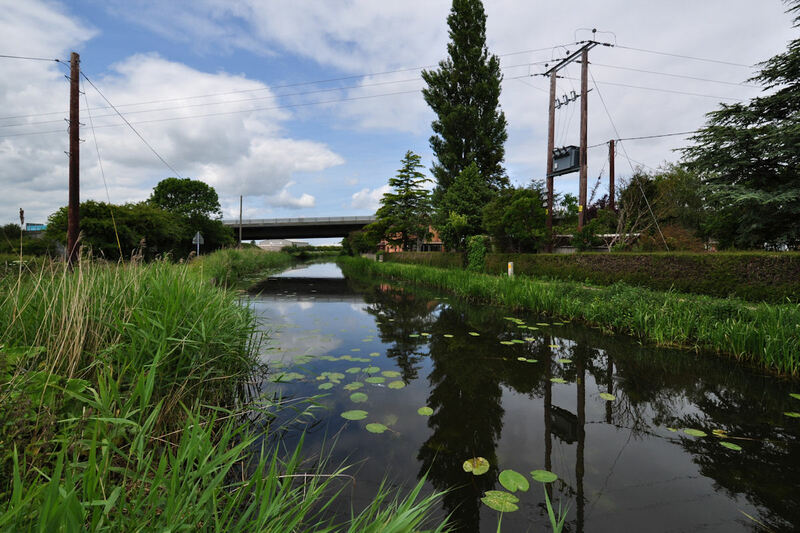 Le Pont Tournant n°9 de Crossway vu du Nord-ouest. 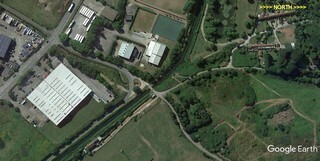 Crossway Swing Bridge No.9 seen by Google Earth. 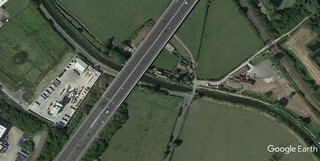 Le Pont Tournant n°9 de Crossway vu par Google Earth. 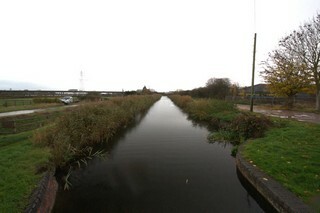 Looking to the South-East, the Bridgwater & Taunton Canal seen from Crossway Swing Bridge No.9. Les regards portés vers le Sud-est, le Canal de Bridgwater & Taunton vu du Pont Tournant n°9 de Crossway. 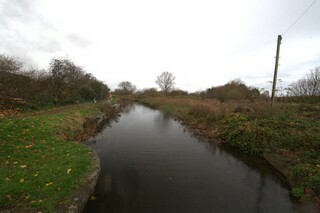 Looking to the North-West, the Bridgwater & Taunton Canal seen from Crossway Swing Bridge No.9. Les regards portés vers le Nord-ouest, le Canal de Bridgwater & Taunton vu du Pont Tournant n°9 de Crossway.